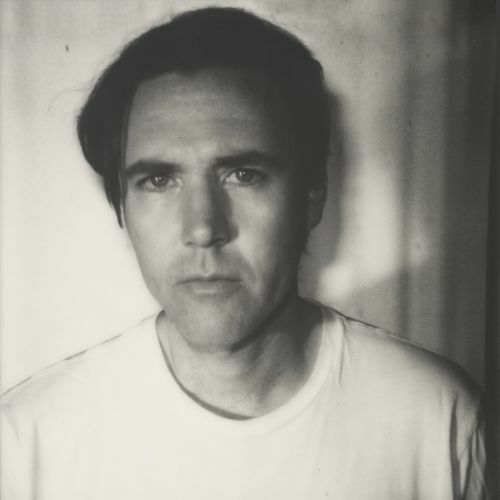 Though Cass McCombs was only a baby in the '70s, his music has the feel of the smoothest, waviest stuff from that era. His gritty lyricism by way of soft rock channels creates strange vibes as methodically thought-out lyrics critique the world of endless wars, the KKK, and a society that tells women what their rights are. Each track is sung alongside a mix of smooth and heavy rockers that sounds heavily inspired by the bummer mood and spirit of Neil Young's On The Beach. Mangy Love's twangy guitars roll around like a stoned Grateful Dead jam session over steady percussion and the occasional horn or flute flourish. His mumbled, quiet drawl is so calm it almost pulls attention away from his lyrics which are anything but easygoing. Opener "Bum Bum Bum" starts off with a yacht rock riff and production that is a complete contrast to lyrics that criticize the militarized world and the new wave of racism that never seems to end. The melody is surprisingly haunting and a perfectly moody counterpoint to lyrics that could have easily have been copy and pasted into an easier, angrier choice. "Laughter Is The Best Medicine," with its eerie synth line and buttery flute parts, sounds like a lost slow-disco jam. Just like so many hippies from the '60s dropped the psychedelia as they moved into the '70s, this is a more mature and quiet meditation with a nostalgic taste of past romances. Perfect for a morning lit by soft sunlight creeping into your room. Nothing gets smoother than lead single "Opposite House." Featuring Angel Olsen's distinct voice harmonizing against neo-retro, exotic synth waves, it's as sensual and intimate as the album gets. Though the lyrics may be soaked in self-loathing and masculine self-examination, it lends to the romantic feel of the song wonderfully. If you ever hear someone say "they don't make them like they used to," one spin of this record will get them to change their mind. The perfect way to end the summer.